Dr Blood's Video Vault: When Animals Strike Back! I went to Sam's Club this afternoon and saw these two volumes of "When Animals Strike Back" for only $7.99 each. That's half the Amazon price! I thought they were a good deal but didn't buy them... yet. Volume 1 is the better of the two with "King Kong" (1976), "Orca" (1977), and "Congo" (1995). 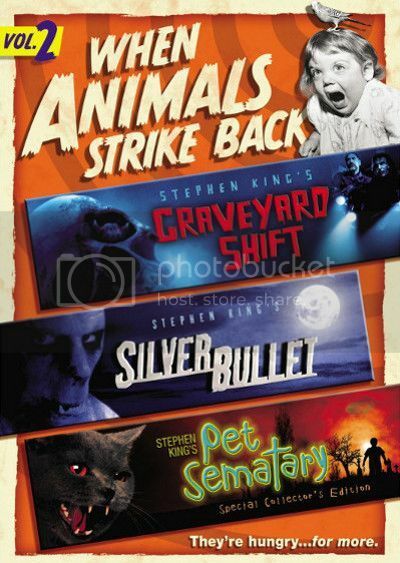 I can't justify rebuying the Stephen King films on Volume 2 especially as "Silver Bullet" (1985) doesn't really fit as an animal attack film. Werewolves aren't real animals, you know. 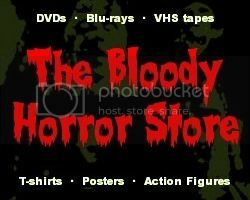 "Graveyard Shift" (1990), "Silver Bullet" (1985) and "Pet Sematary" (1989) are also available in a four movie pack along with "The Dead Zone" (1983) although not at Sam's Club, Wal-mart or Target. If you want to save yourself the space of one DVD on your shelves, it's the better (and more expensive) option. Curiously, all the popular DVD stores are selling the "Pet Sematary" Special Collector's Edition separately even though the same version is included in the "When Animals Strike Back" set. Why would you pay $7.99 or more for one movie when you can have three for the same price? It makes no sense. 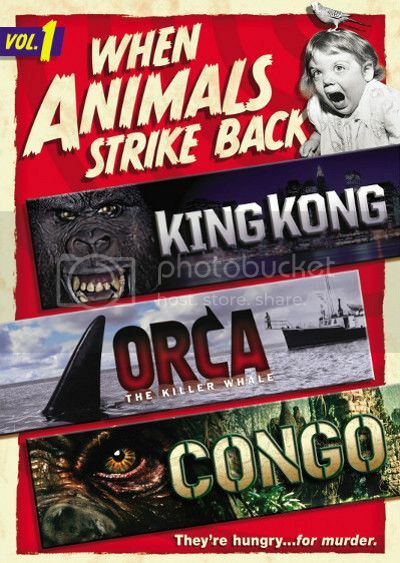 Both "When Animals Strike Back" volumes contain 3 separate discs (as far as I know) rather than being compressed or having two of the movies on a flipper. As usual with anything from Paramount, there aren't any special features (except those for "Pet Sematary"), but the movies are all widescreen and have subtitles available. If, like me, you don't already have these in your collection, they might be something to add to your Christmas list.